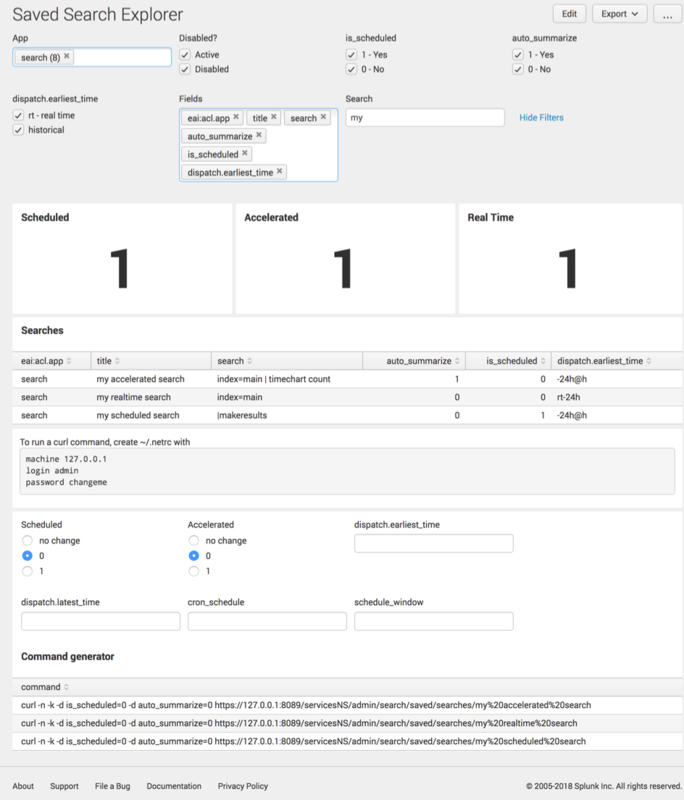 As I've worked on many large-scale Splunk environments, a common problem I've noticed is that Splunk forwarders phone home to the deployment server (DS) too frequently. When a forwarder phones home to the DS more often than necessary, it wastes resources on the DS, and can prevent the DS from deploying apps to forwarders correctly. 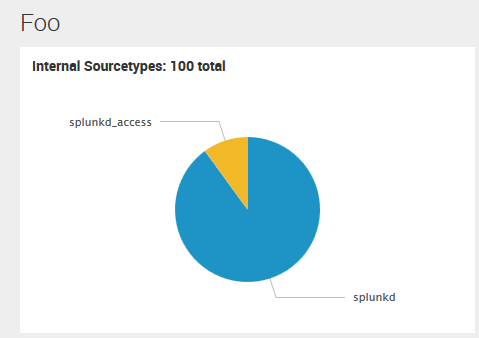 As a Splunk administrator, have you ever needed to list out your saved searches in some way? Perhaps you need to know which searches might be accelerated, scheduled, or even real-time scheduled? Here's a quick dashboard to show this information. The dashboard is available in this GitHub repo. This gets annoying because of all the extra typing involved, and it violates the DRY principal. This is a simple request, but the official docs are out of date. Restart Splunk and you're good to go! I Just Discovered Simple XML Dashboard Extensions! Read more about I Just Discovered Simple XML Dashboard Extensions! Although it's often possible--and recommended--to avoid the join command, sometimes it is necessary to use join. I was recently exploring the performance impact of the join command and I wanted to share my findings. Part of being a responsible software engineer includes the systems engineering process of configuration management. Although backups and access controls are a necessary part of maintaining a secure IT system, relying on these processes for configuration management is inefficient and dangerous. It took me a while to figure out how to use a Post-Process Search in a Splunk Dashboard, so I thought it would be a good idea to remind my future self how it's done. This is a Simple XML dashboard. It is essentially the same as the example in my last post. The full source code is attached to this post.